Christopher Lundgren, owner of Lundgren Electric, is a licensed Electrician skilled in all types of electrical work for the past 35 years. My specialty is troubleshooting so I can provide optimized electrical solutions to any problem. I am punctual and take much less time to fix any type of electrical issue than most, and can recommend the best expertise in wiring strategies for any project. I am up to date on the latest know-how and devices to repair or handle all electrical problems. I present pleasant service to my customers and my services are extremely affordable. I have no need to advertise as all of my past and current customers refer me to their family, friends and colleagues for their electrical needs. I am also a member of Angie’s List so if you are a member or are thinking of becoming one, please feel free to click on the link on my website to be connected to Angie’s List and view some of my reviews from my customers on Angie’s List. I can design custom lighting and electrical systems to meet your home or office needs that will also fit your budget. 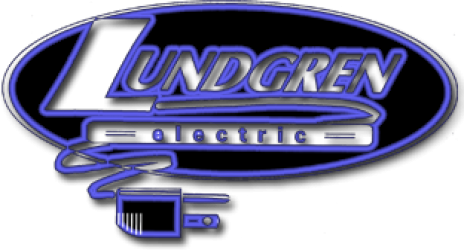 Lundgren Electric is a family owned business with focus on quality and integrity, serving the electrical needs of all of San Diego County, including La Jolla, Pacific Beach, Point Loma, Ocean Beach, Chula Vista, National City, La Mesa, El Cajon, Poway and North County. 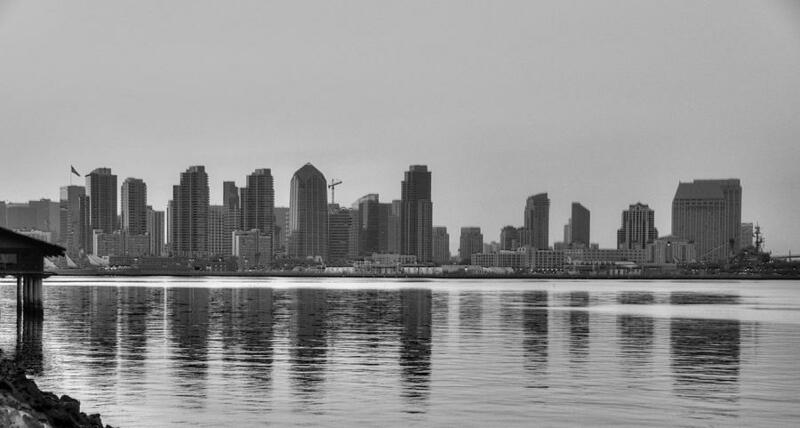 No matter where you are located in San Diego County, I will be there to meet all of your electrical needs. Electric as your San Diego electrical contractor, you can be sure you have chosen the best.